The decision on whether to release those convicted for the assassination of former Prime Minister Rajiv Gandhi by the LTTE is an “internal matter” for India to decide, said former Sri Lankan President Mahinda Rajapaksa. 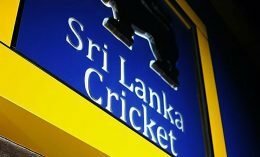 Sri Lanka Cricket’s Chief Financial Officer has informed investigators looking into one of the biggest financial scandals in the country that his e-mail had been hacked. Last Friday, Sony Television who own the television rights for the upcoming bilateral series against England, informed SLC about a suspicious move to redirect finances the company owed to SLC to an offshore account. 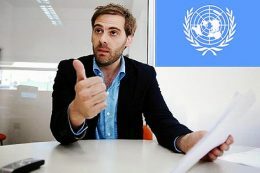 Sri Lankan war widows and women in former conflict zones are being forced to sell their kidneys to pay loan sharks, a UN expert said Tuesday, urging government intervention.